Tampere is home to the only one Moomin Museum in the world. Moomins are fictional characters portrayed by the Finnish author and illustrator Tove Jansson in the middle of the 20th century. The series of the Moomin children's books became widely popular in Scandinavia and the Baltics in the post-war period, reaching the new boom in the 90-es with the release of the animated series which had great success in Japan. 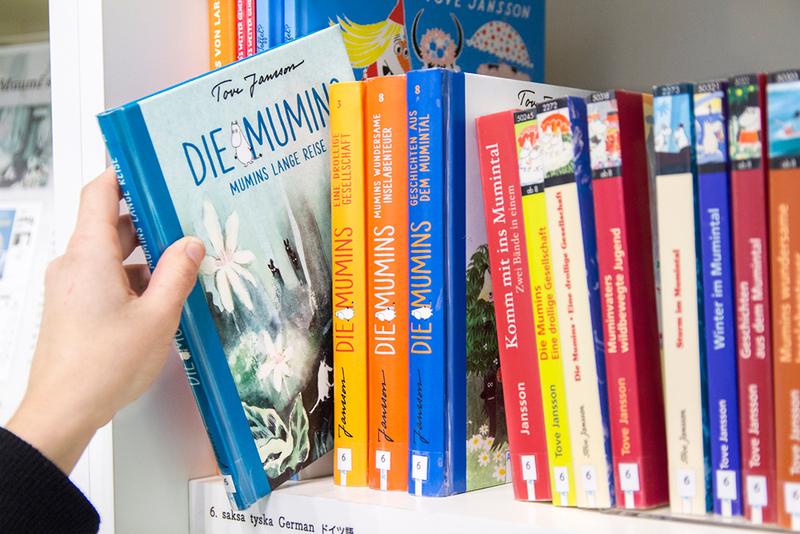 Fan of the Moomins or not, visiting the Moomin Museum in Tampere is a great way to experience the local culture and peep inside the mind of Tove Jansson, seeing her original illustrations and getting the full story behind the creation of characters. The museum has charming reproductions of the Moomin house and installations depicting their adventures.